Honestly, simply having support for wireless charging return would make me plenty happy. I don't use the feature all the time, but it really is convenient having a charging pad sitting on my desk, ready to top off the charge of whatever compatible phone I plop down on it. And if Google just gave us a regular "dumb" wireless charger, that would be fine. It wouldn't be worth the $80 Google's charging for the Pixel Stand, but at the right price it could still be a perfectly satisfactory accessory. But that's not what Google's doing here, not at all. 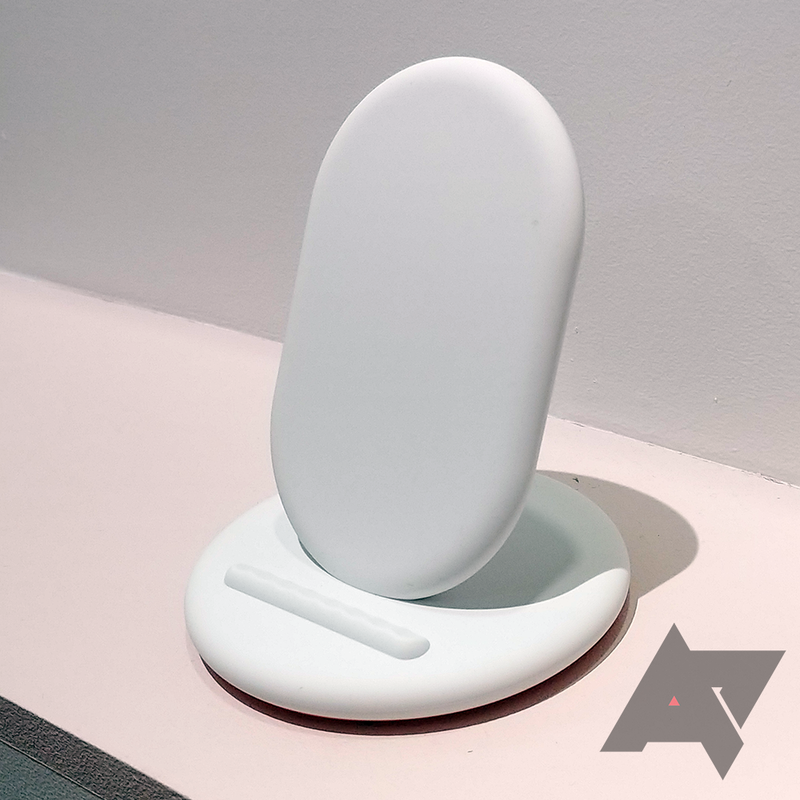 It's far too easy to throw around the "smart" moniker when introducing new tech, but thanks to one neat trick the Pixel Stand is probably one of the most clever wireless chargers around. Key to the Stand's functionality is the way it transforms your phone's UI. 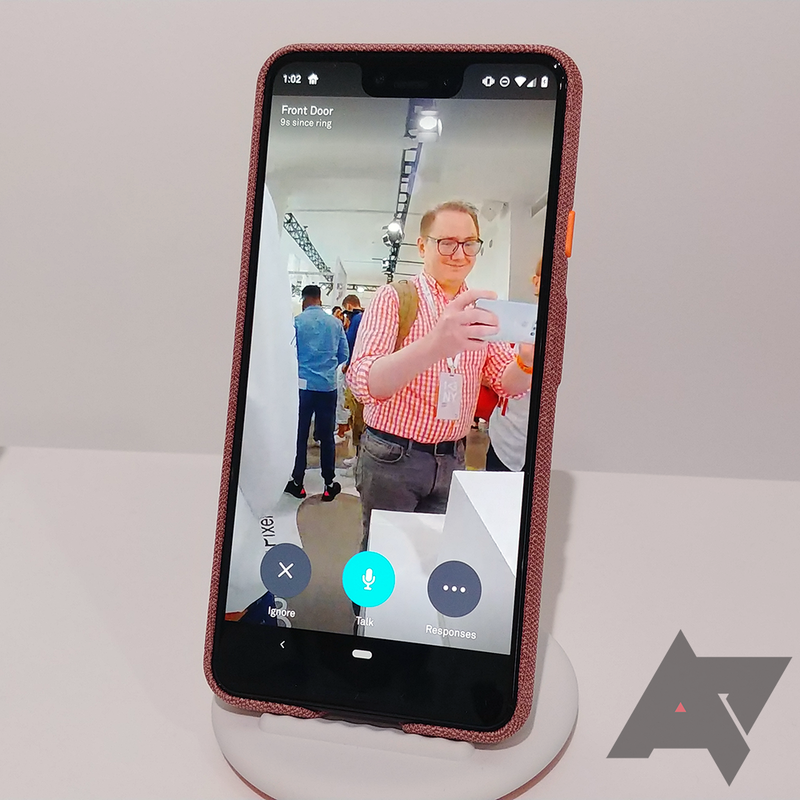 Rather than just charge the Pixel 3 when it's set in place, the Stand triggers access to a series of features that turn the phone into something along the lines of a smart display — you get easy access to Assistant, the ability to view Google Photos albums as slideshows, and smart-home integration with things like your Nest Hello doorbell cam. All that's great, but for me the magic is in how the Pixel 3 is able to recognize not just the Pixel Stand itself, but tell the difference between specific units. Having Assistant remind you about your schedule is nice at home, but maybe you'd prefer not to have all that info popping up when powering the phone on a generic Qi charger in a public space. Or maybe you'd love Photos to display pics of your family when charging with the Pixel Stand on your bedside table, but not when docked on the Stand you keep in your office. How can the Pixel 3 tell these use cases apart? Google has cooked up its own solution, embedding a special data stream within the wireless charging signal. It's not NFC or Bluetooth — the Pixel Stand wirelessly communicates with the Pixel 3 through the charging emissions themselves. And that enables users to pair their phone with particular chargers, specifying rules for what content should be available in the process. It's just a small feature — which is why you probably haven't heard about it even if you were watching today's launch event — but one that adds just enough extra polish to help elevate the Pixel Stand above third-party wireless charging stands. 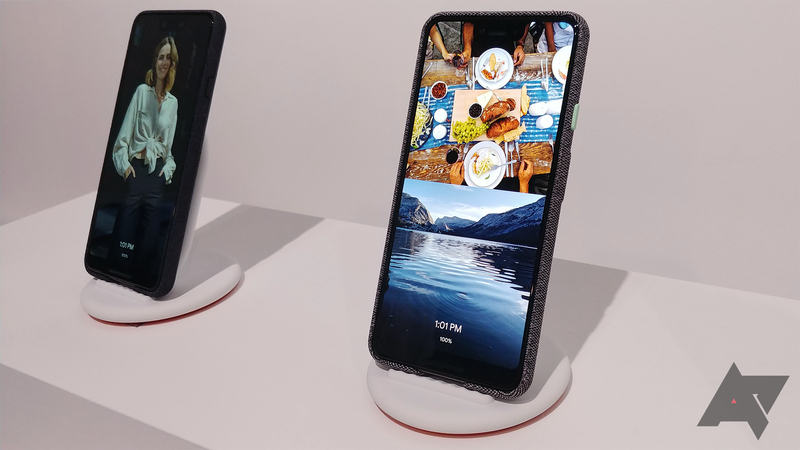 Google says that it brought wireless charging back because the tech has finally gotten to a point where speeds are sufficient enough to make wireless a compelling alternative to traditional charging. And while that may be true, leave it to Google to also introduce a whole new feature that none of us were expecting.